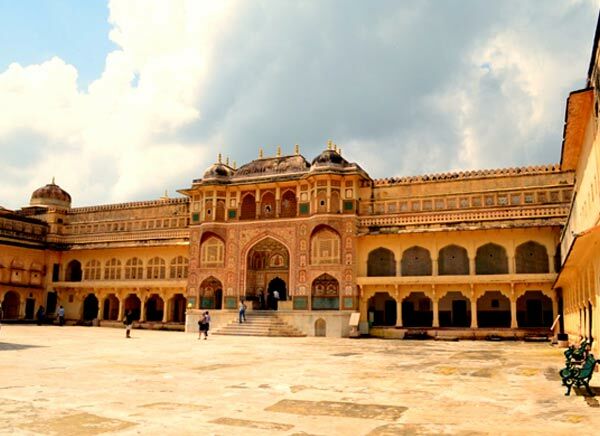 Busy streets of Delhi jam-packed with colourful crowd, admirable pink structures of Jaipur and well preserved historical constructions in Agra - these are some glimpses of the Golden triangle circuit of India. 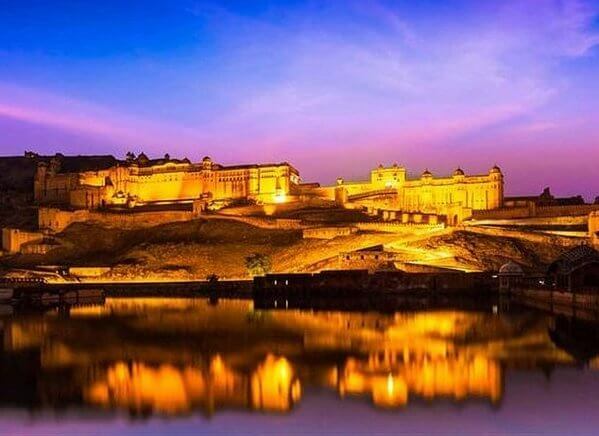 Delhi, Agra and Jaipur: these three tourist destinations of India are looked upon as one of the most sought after places to explore. 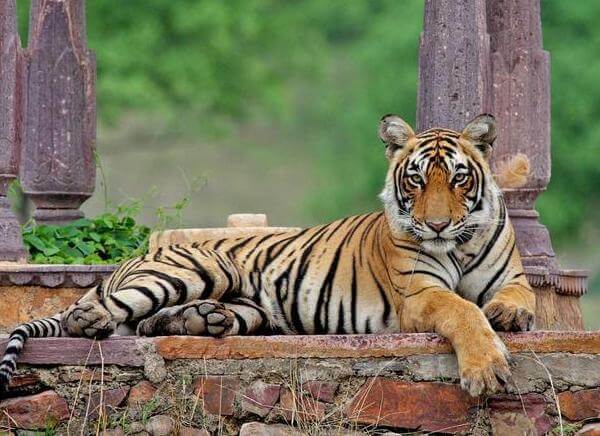 Therefore, we bring to you an all time favourite itinerary of travellers in 5 Days Golden Triangle Holiday Package. 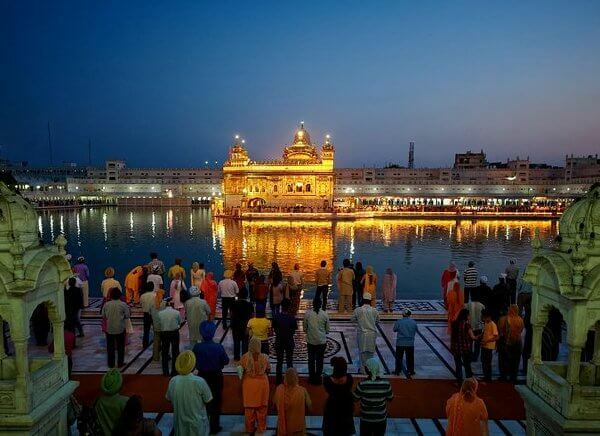 There will be guided excursion trips of each of these cities showcasing varied colours of Indian culture. 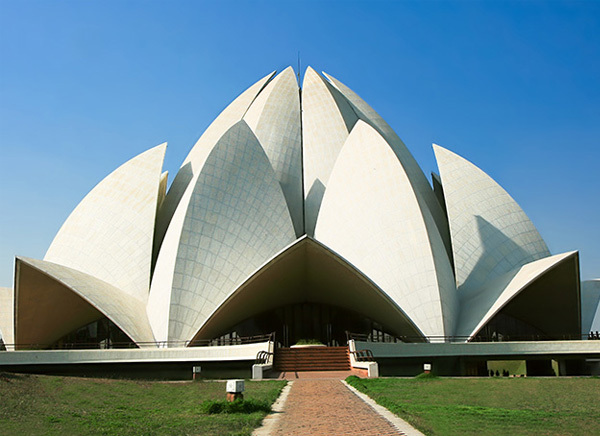 In Delhi we will take you to places like Qutub Minar, Lotus Temple, India Gate, Birla Temple/Laxmi Narayan Temple etc. 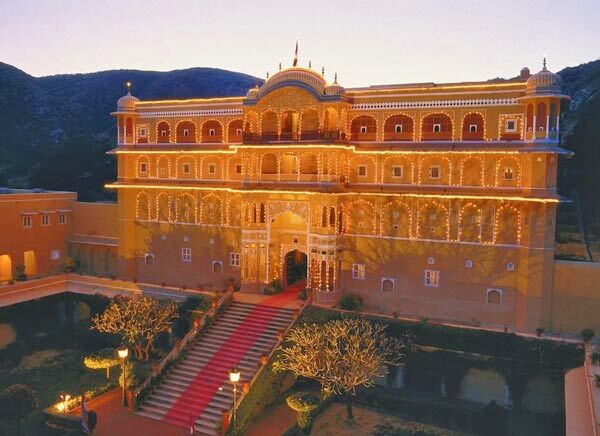 Next destination Jaipur again offers you a visual treat with its grand palaces (Hawa Mahal, City Palace) and forts. Also one will not feel tired praising the monumental beauty of Agra city where we see the crowning glory of India - Taj Mahal, Agra Fort and many more. 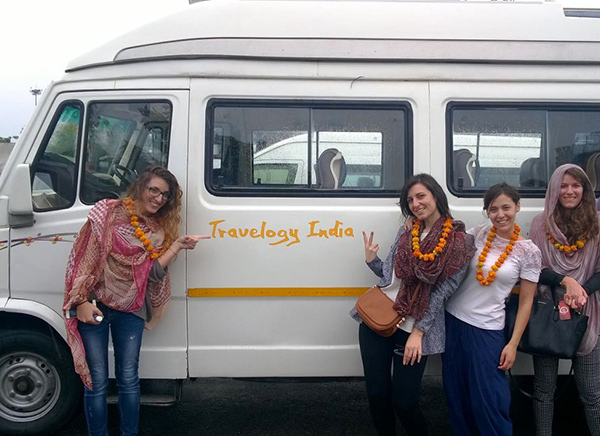 On coming to Delhi, you will be welcomed by Travelogy India representative who’ll assist you in transfer to the pre-booked hotel in Delhi. 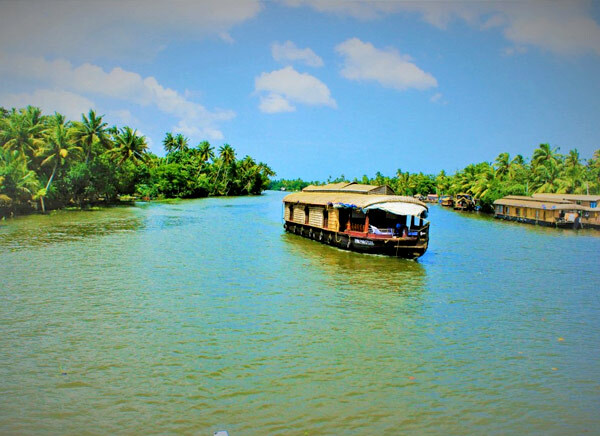 Spend your time at leisure gearing up for the start of an exciting tour from the next day. Start your day with a delicious breakfast after which you will embark upon a guided sightseeing tour of Delhi. Be it any place here: Qutub Minar in South Delhi, India gate standing tall at Rajpath, beautiful Lotus temple, Laxmi Narayan Temple (dedicated to Lord Vishnu) or the Red fort, everything will just leave you speechless. You will also get a chance to be a part of the madness at Chandni Chowk market where you can shop for the most colourful things and have the spiciest of street food. Driving past the parliament house, president’s house and other government buildings on Rajpath will be an altogether different experience for you. 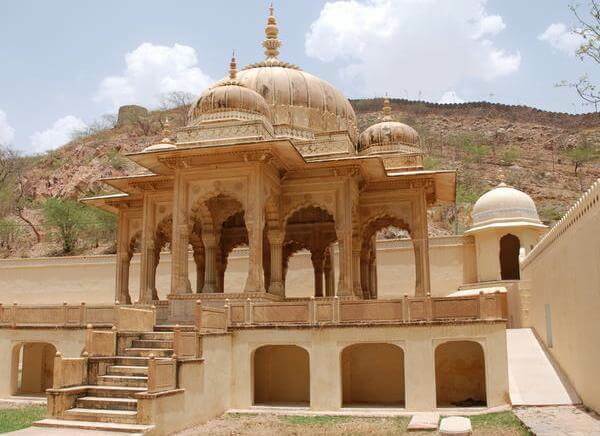 Pick up and transfer from Delhi to Jaipur via road Check into a hotel on arrival and later have fun exploring the city and visiting places like Nahargarh Fort, Jaigarh Fort, Amber Fort which stand together strongly and Jantar Mantar (best preserved astronomical observatory of the four observatories built by Jai Singh II). Hawa Mahal is another famous tourist spot. Hawa Mahal literally means the Palace of Winds and it has been rightly named because it has 935 windows meant for glancing out by royal women. Relaxing night stay at Jaipur. Fourth day after breakfast drive to Agra which remained the central place of administration of Mughal empire for a considerable period of time. On the way, we stop at Fatehpur Sikri, the abandoned Mughal city. Buland Darwaza, tomb of Sufi saint Sheikh Salim Chishti and Jama Masjid are some places to watch out for here. 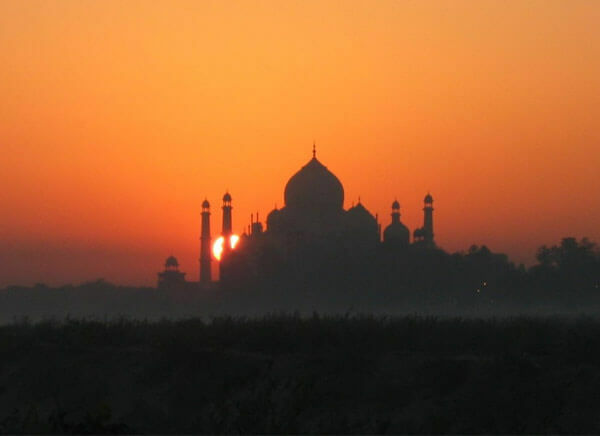 Later assisted tour of Agra will take you to the Taj Mahal which is a living evidence of Shahjahan’s love for his begum Mumtaz Mahal, Agra Fort (built in characteristic red sandstone), well maintained Ram Bagh Lawns, Akbar’s tomb at Sikandra and Jama Masjid. 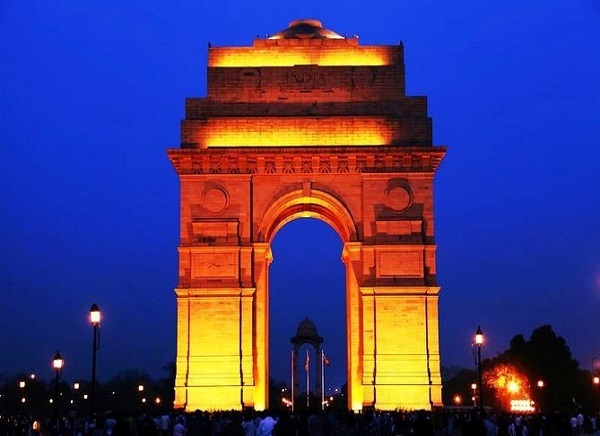 On the last day of your Golden Triangle Tour package you will be driven to Delhi from where you board your flight back home and take along with yourself loads of unforgettable memories.